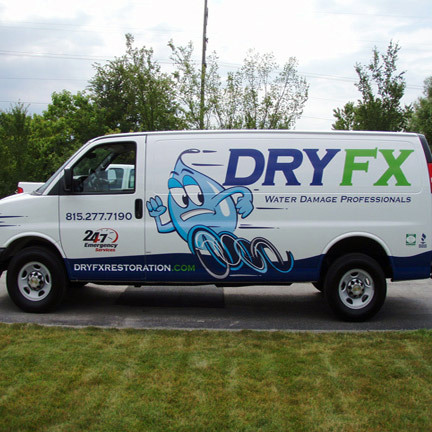 Van Bruggen Signs is a full-service sign company offering design, production, installation & maintenance of custom signs and vehicle graphics. 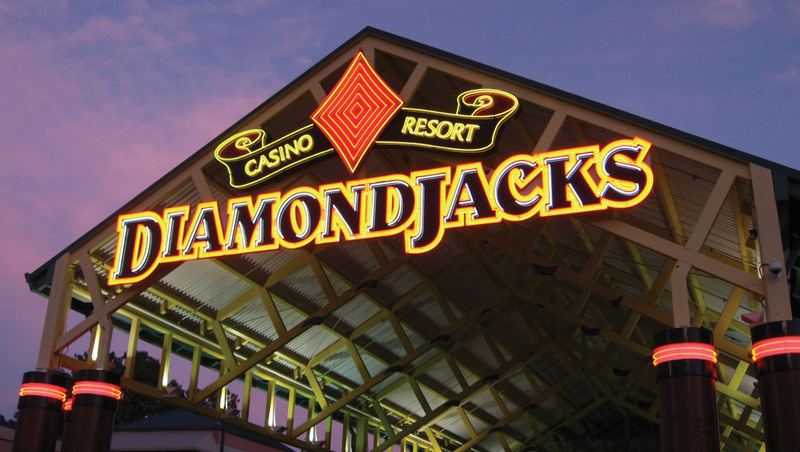 In business since 1925, we are family owned and operated for four generations. 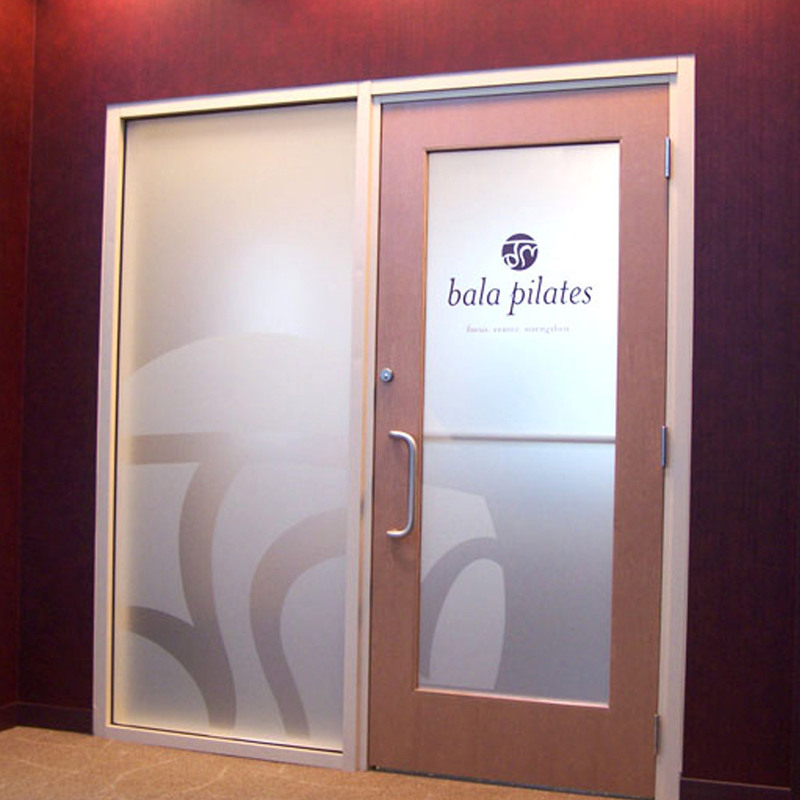 Our knowledgeable and experienced staff is prepared to meet your needs. 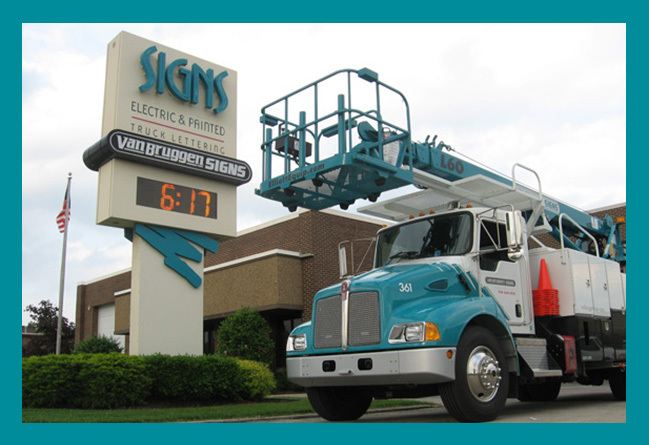 Van Bruggen Signs has built a reputation around its emphasis on creative design, high quality & service to our customers. 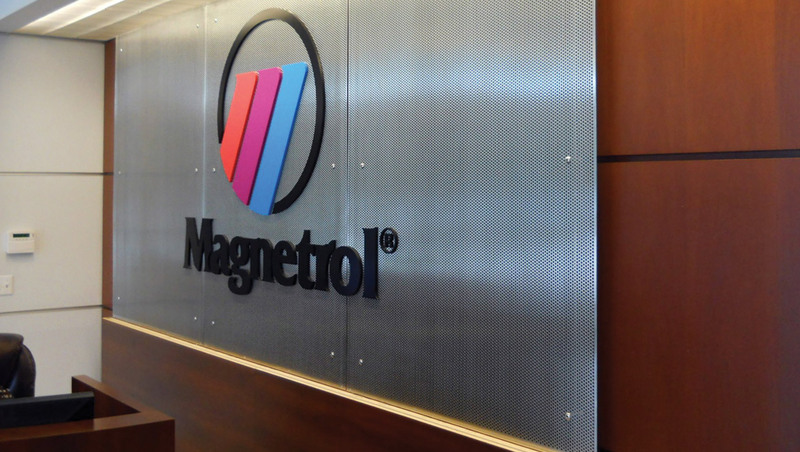  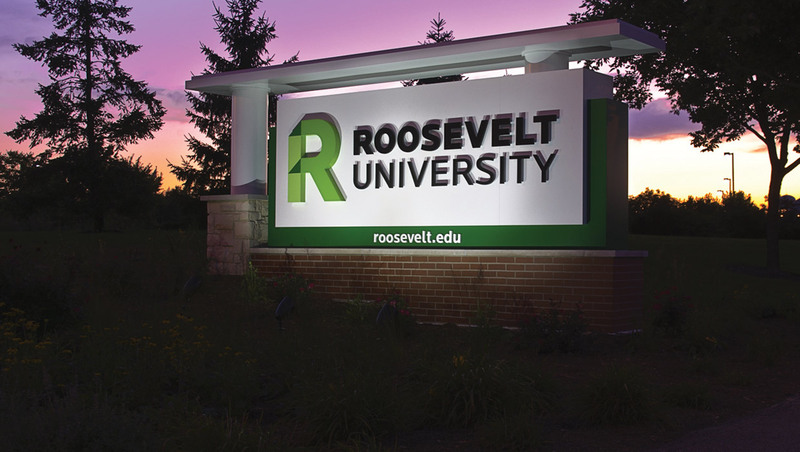 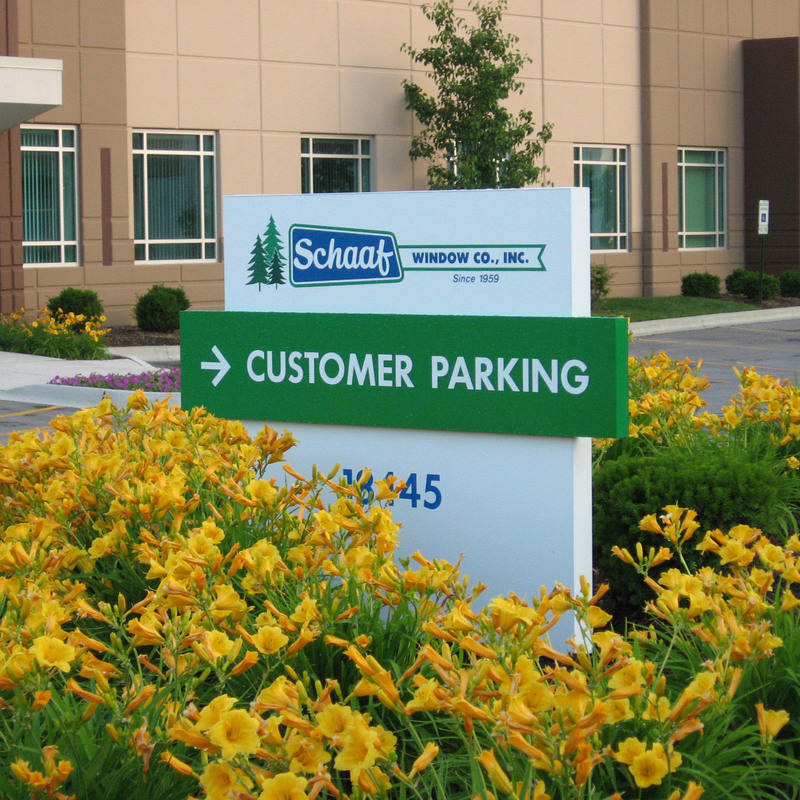 Our products include illuminated, non-illuminated, architectural & environmental, commercial, dimensional, wood & aluminum signs, vehicle lettering & graphics. 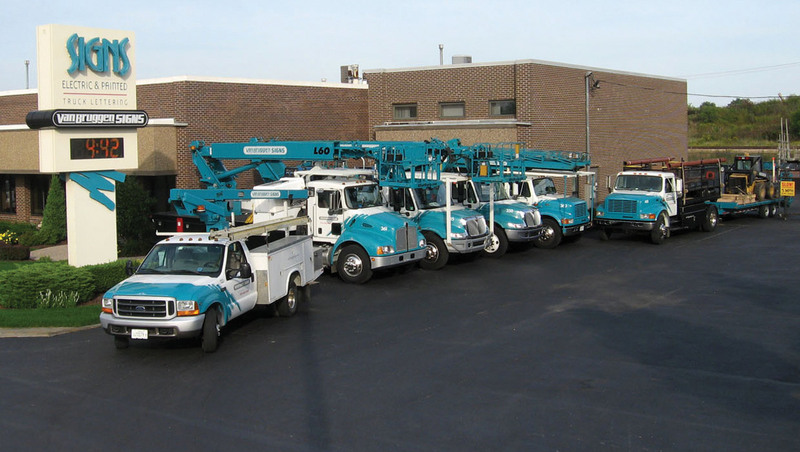 The range of work we are able to provide you is extensive. 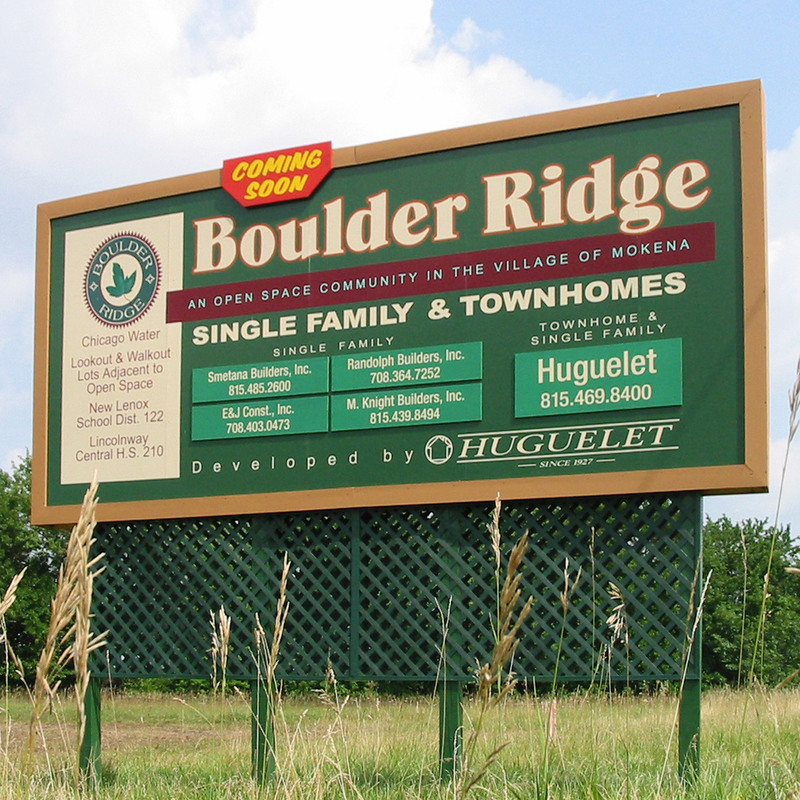 Please continue to explore this site as it provides you with ideas of what Van Bruggen Signs can offer to you. 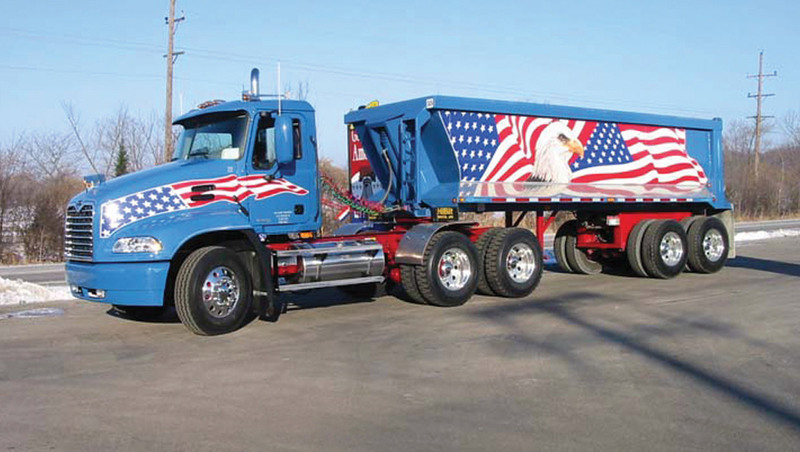 We offer a wide variety of services—helping you take your project from start to finish. 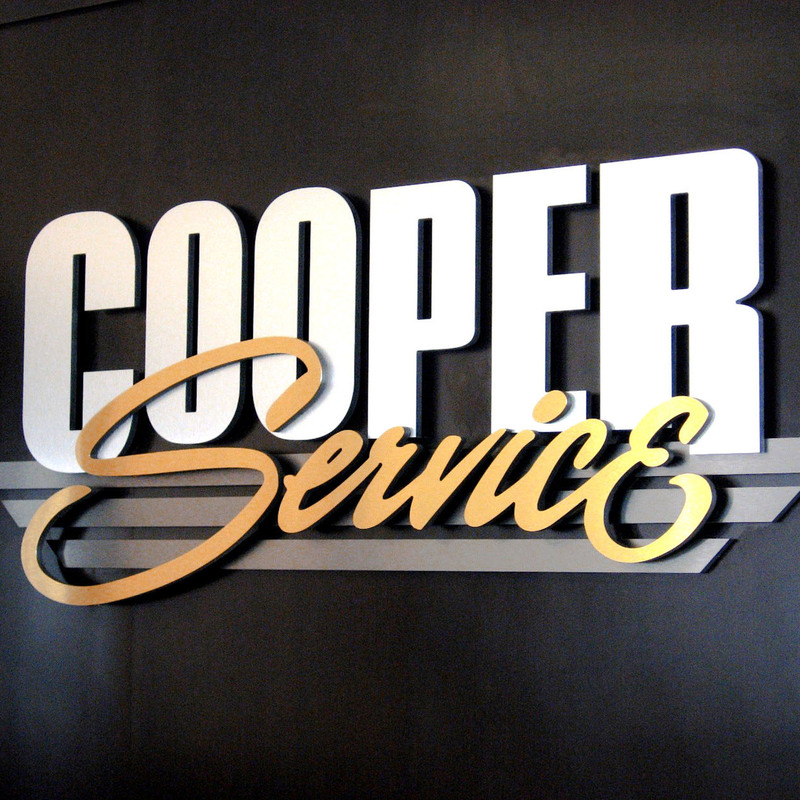 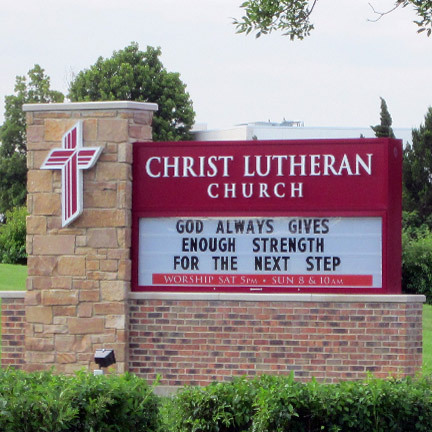 Offering design options for custom signs or simple applications of your existing logo and everything in between.  Turning that design into reality, we are proud to say the majority of production and fabrication is completed in house at our shop in Orland Park. 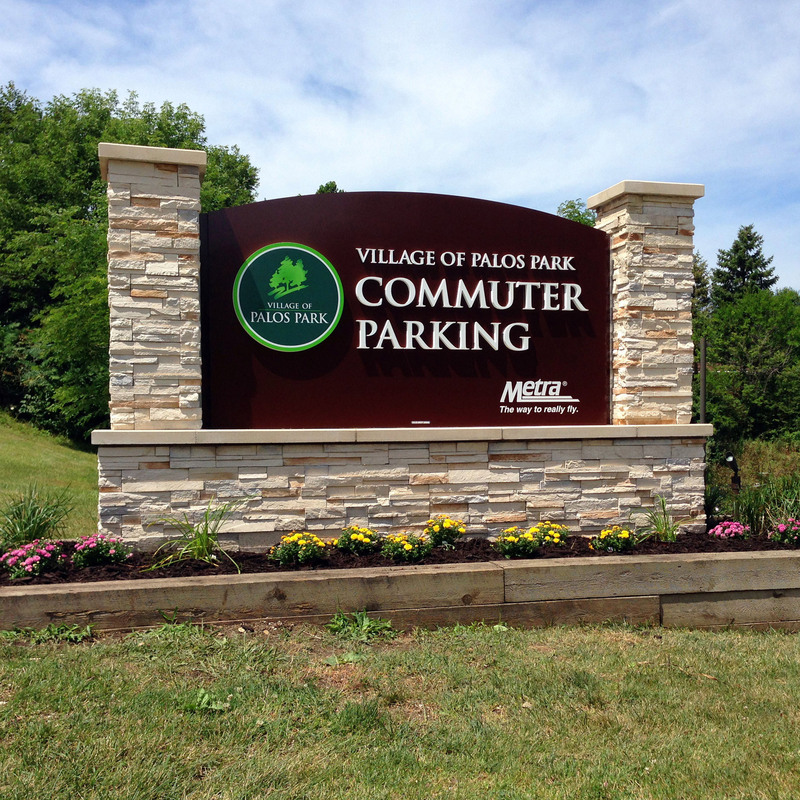 When production is complete, one of our own professional installers will do the work of installing the signs at your site. 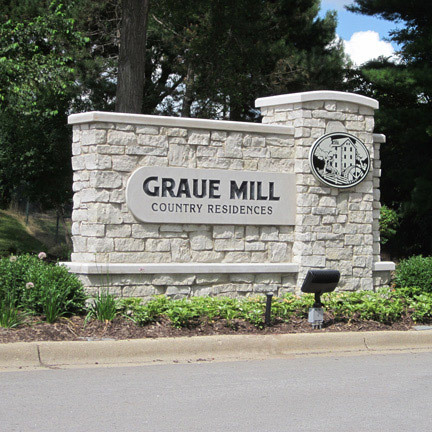 Some of our craftsmen have been with us for decades and they take pride in completing any project successfully. 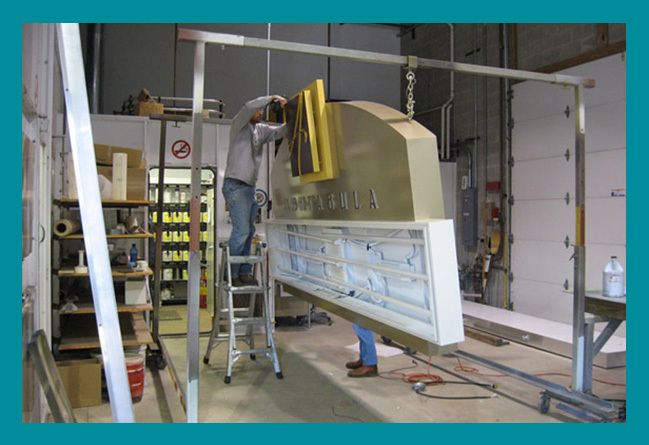 Gas N Wash (Mokena, IL) – Retail fueling operation with c-store, food services and car wash. Sign package includes exterior branding with monument, canopy and building signage; as well as pump graphics and interior environmental signs. 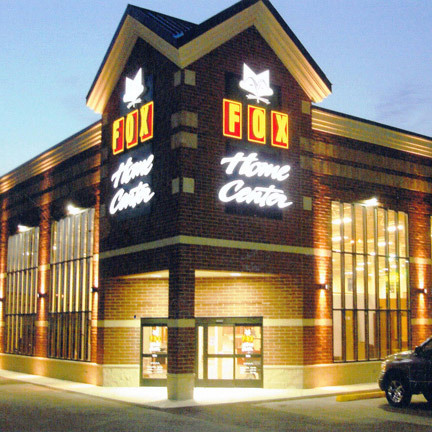 Marion Center (Marion, OH) – 40’H illuminated pylon sign for shopping center incorporating a combination of sign elements: halo lit “M” logo, routed aluminum face with push through letters, custom shaped fabricated aluminum sign body, texture coated pole cover with cultured stone column base and electronic message display. 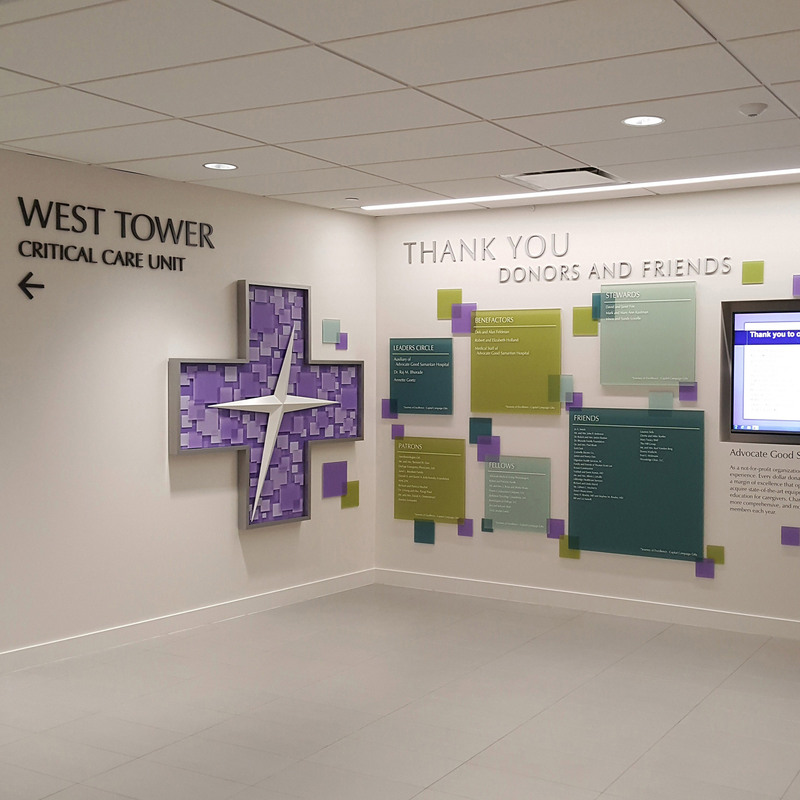 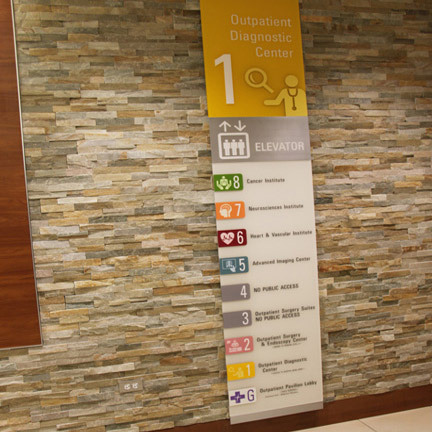 Advocate Good Samaritan Donor Wall (Downers Grove, IL) – developing architect concept into reality for a visually appealing multidimensional wall display featuring key donors for the bed tower. 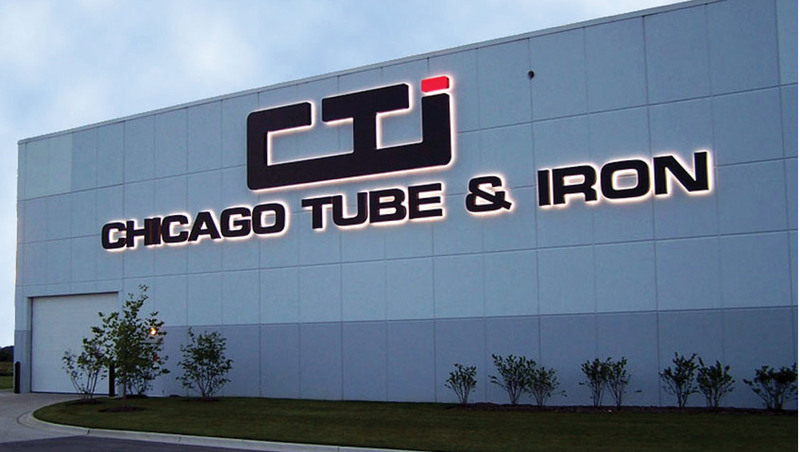 Chicago Tube & Iron (Romeoville, IL) – create exterior signage program for a specialty steel service center, shown above are the exterior halo illuminated channel letters – included two large sets (81’w overall) of letters and a smaller set (13’w overall) fabricated to fit radius for curved facility entrance. 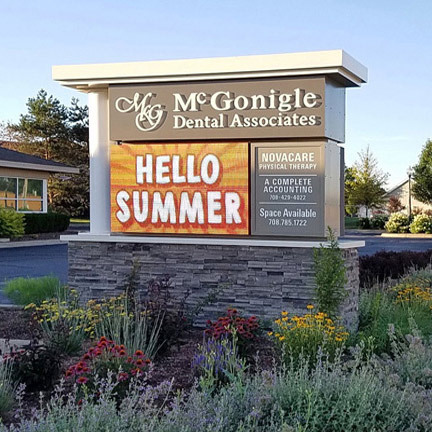 5/3 Bank (Merillville, IN) – corporate rebranding for banking centers, this location included two large illuminated wall signs (one sign is 14’2” x 28’ the other sign is 10”7’ x 21’) – mutli-phase project with removal of old signage, fabrication and installation of new signage. 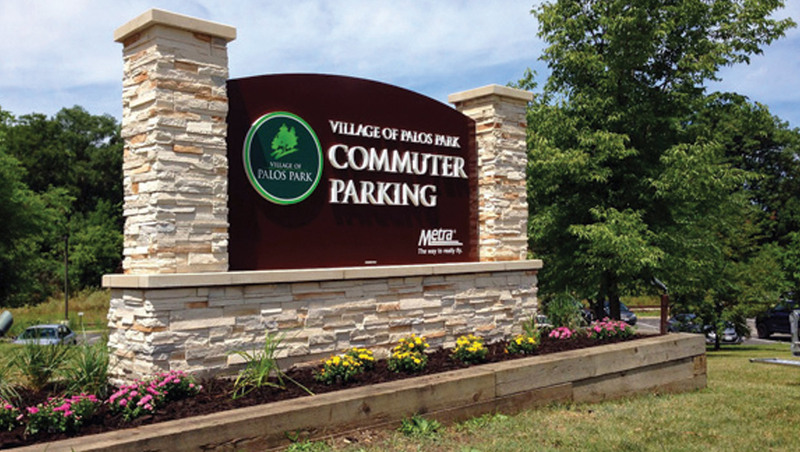 Palos Park Metra Lot (Palos Park, IL) – design and fabricate a non illuminated monument entrance for a Metra commuter lot, aluminum cabinet with dimensional letters and cultured stone columns and base.